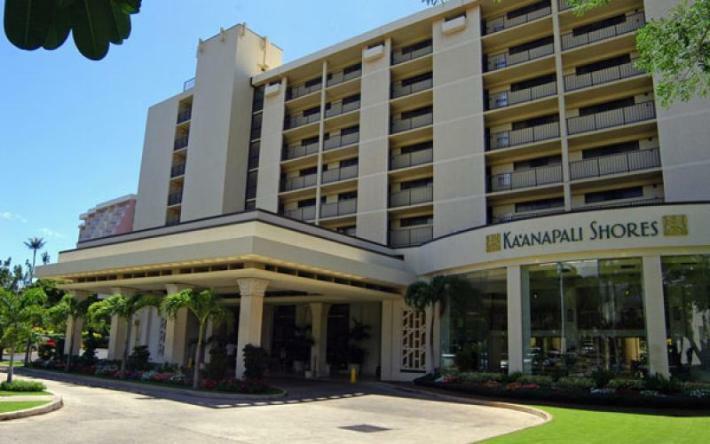 Kaanapali Shores Condos for rent in Maui (Ka-a-na-pa-lee) Shores Maui is a self contained resort with pool, sauna, Jacuzzi, tennis courts, gift shop, salon, convenience store and restaurant. A fitness center is also available for a fee. Our air-conditioned studios, one and two bedroom units are perfect for small families. Enjoy a sunset walk on the beach. Unwind at Ka'anapali Shores Resort located on the most desired beach on Maui, perhaps even the world! All the amenities of a AAA full class service resort with 463 rooms, including two pools, hot tubs, restaurant and lounge, fitness center and spa. Relax in paradise at our beautiful corner-Studio unit with partial ocean views! 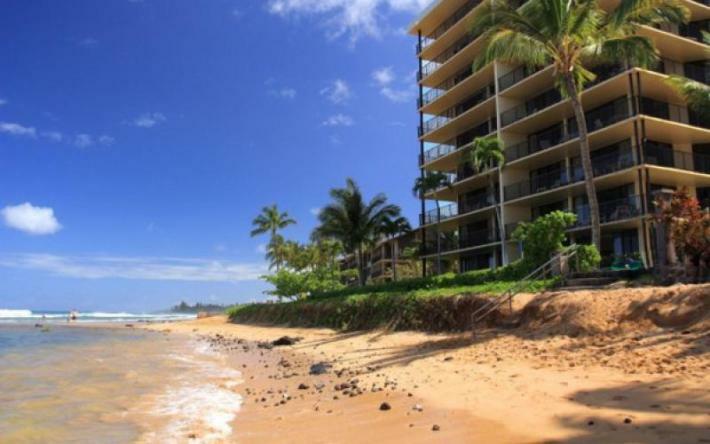 This elegant remodeled unit has top of the line amenities and is located on the world famous Kaanapali Beach!. 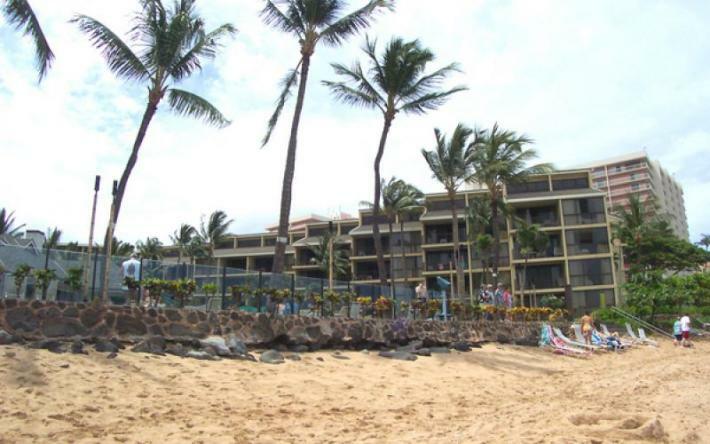 Elegant remodeled studio condominium with top of the line amenities, located on the world famous Kaanapali Beach!. Relax in paradise at Ka'anapali Shores (oceanfront) Resort located on the most desired beach on Maui! This spacious, suite has a brand new kitchen and sofa sleeper. Kaanapali Shores #1380159 WE pay it forward! The ALOHA way! Cash $ back after your departure! Almost ocean front on Kaanapali Beach. Kaanapali Shores #1380160 WE pay it forward! The ALOHA way! Cash $ back after your departure! Settle into your Hawaiian vacation in this ocean front and ground floor condo with beach and pool access in Ka'anapali. Kaanapali Shores Resort #1380255 WE pay it forward! The ALOHA way! Cash $ back after your departure! This Hawaiian themed condo has ocean views from the lanai and both bedrooms in Ka'anapali. Kaanapali Shores Resort #1380825 WE pay it forward! The ALOHA way! Cash $ back after your departure! Fall 2016 remodel included Brand new kitchen with all new appliances and renovated bathroom, 3 new flat screen TV's, lighting and sofa sleeper ). Kaanapali Shores Resort #1380916 WE pay it forward! The ALOHA way! Cash $ back after your departure! Remodeled with ocean views in Ka'anapali, this condo is well equipped, thoughtfully decorated and a perfect place for a family.